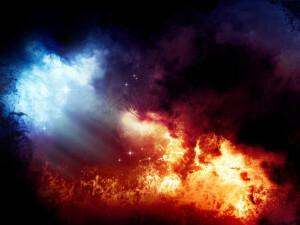 Have you ever wondered what Heaven and Hell is really all about? Our short sermon series preached by Les Howard and Barry Chiesa, attempts to answer some of these questions by looking at what the Bible teaches about these very real and sometimes mysterious places. A short series on the doctrine of Heaven and Hell. 27th April 2014. The Doctrine of Heaven. What does the Bible teach and how do we view Heaven in relation to Hell? 4th May 2014. Jesus teaches on the subject of Hell as much as any other so what does He have to say and what picture was He painting for us when He used the word "Gehenna"?